We all love animals and with more and more wipe clean tablecloths coming with a variety of animal inspired designs it has never been a better time to buy one. Take time to browse through our acrylic animal themed tablecloth designs. Whether elephants, rabbits or dogs are your thing there is certain to be the oilcloth tablecloth you require. 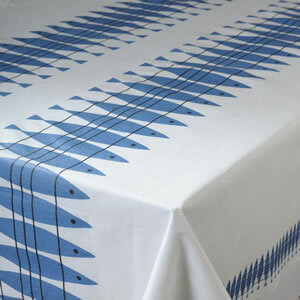 All our acrylic tablecloths are wider than your standard oilcloths.